We were first introduced to The Moss Letter Company at a local wedding fair in 2013. Back then the business had only been up and running for a few months but I knew from the moment I laid eyes on this wonderfully creative and mossy stand, that Jodie had started something amazing and I was looking forward to seeing where her business would take her. Fast forward to 2015 and Jodie is still running an uber successful business, so successful in fact, that this year she re-launched with a new name and new products and has been featured in Wedding Ideas Magazine, Perfect Wedding, Brides, as well as numerous features with Not on the High Street. Now The Letter Loft is not only home to lots of mossy goodness, you will also find letters in all sorts of materials, including cement and wire as well as collages and decals too. So to celebrate her re-launch Jodie is offering one lucky reader the chance to win a plethora of alphabet goodies worth over £130. 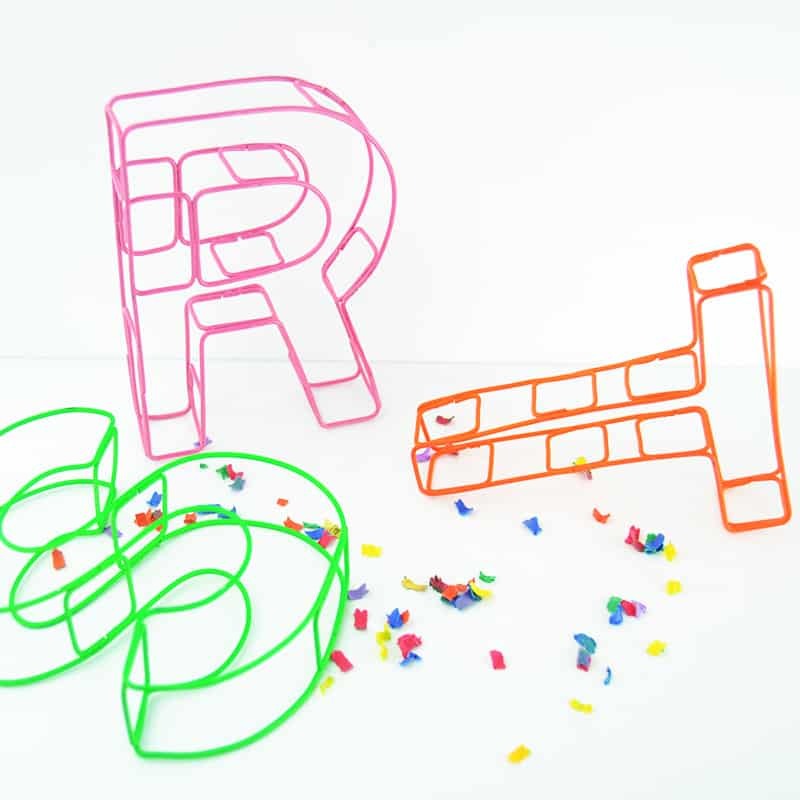 – Wire letters – including 2 initials and an ampersand or heart in your required colour. – A bespoke cake topper – any word or phrase in your required colour. – 2 initial floral prints. – ‘MR’ ‘MRS’ concrete letters. – Freestanding Glitter LOVE sign. – One winner will win all of the above. – Entries close midnight, Thursday 23rd July. – This prize not exclusive to engaged couples, but ‘LOVE’, ‘MR’ & ‘MRS’ are set prizes and non negotiable. Wishing you all the best of luck!! Looks cool ! thx for sharing ! Thanks Gill! We are stoked to be working with The Letter Loft on this giveaway! Good luck!